Race director Paul Gruber :”I jumped at the opportunity to work with Serge and Maria as they always put on such amazing events. I’m looking forward to learning a lot from them but also keen to help create a tough, but really rewarding alpine experience. It’s an amazing environment up there and will provide many great route options. It’s an exciting time for Aussie adventure racing and I’m really encouraged that I can be a part of helping the sport grow”. 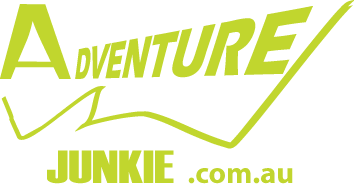 This event offers a unique opportunity to explore the Australian Alps in a fully supported format. All logistics and kayaks are arranged by the race organisers and no support crew is required. In addition to standard adventure racing disciplines the event features white water kayaking, challenging navigation with some secret activities planned in spectacular mountainous terrain. The event is open for teams of four with Premier Mixed division and Female and Male categories. Two courses are prepared: Expedition and Explore. Expedition course- approximately 150 km within 36 hours timeframe plus prologue stage (3-6 hours). The lead time expected to be around 18 hours. 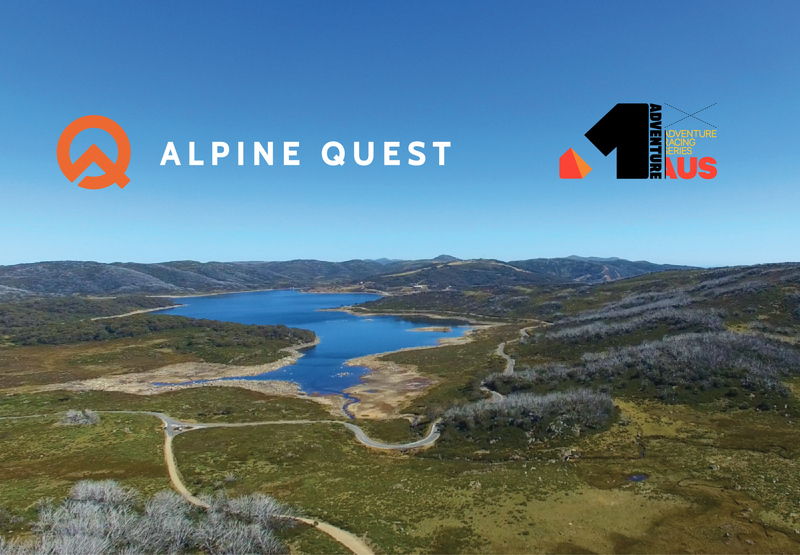 Explore course- 2 days of racing with first day the same as Expedition prologue and second day approximately 50 km within 10 hour timeframe for those teams whose overnight preferences are Falls Creek hotels rather than Alpine National park.